Fiction Collective 2, 9781573660693, 160pp. Working in the tradition of voice impressionists like Maria Bamford, Hampton draws on a wide range of styles and voices to tell stories that seem at once familiar and strange, spoofed and invented. Readers who have enjoyed the work of Shirley Jackson, George Saunders, Lydia Davis, or Robert Walser will be at home in these pages, but so too will readers who have given up on fiction. These stories show us that insouciance can be beautiful, confusion can be intricate and ordered, and rule-breaking can be a discipline all its own. 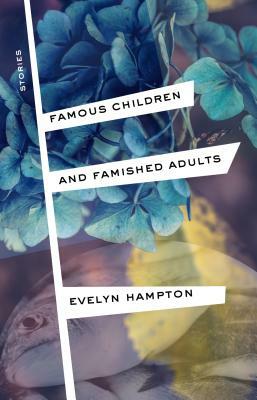 Evelyn Hampton is the author of Discomfort, The Aleatory Abyss, and the chapbooks MADAM, Seven Touches of Music, and We Were Eternal and Gigantic. She lives in Denver.